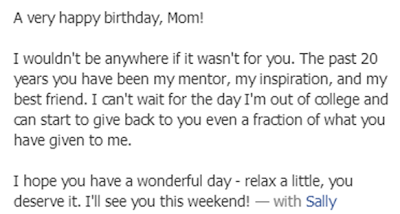 Elementary Matters: Another Birthday, Another Chance to Thank My Readers! Another Birthday, Another Chance to Thank My Readers! Somehow another year has gone by in my life! How does it go so fast? I won't tell you how many have gone by, but I'll tell you how I celebrated my birthday. I went to Las Vegas! I actually went by myself to spend a few days with several people I've never met. Sounds crazy, doesn't it? But I've been communicating with so many of these wonderful people for quite a while now, and never hesitated to go out there by myself to get together with my teacher-blogger friends! I can honestly say that everyone I met was absolutely genuine, interesting, intelligent, and just plain fun! After much communication with these people online, it was fantastic to have conversations face to face! More about Vegas will be coming in another post, but I wanted to share a little birthday fun with my readers. 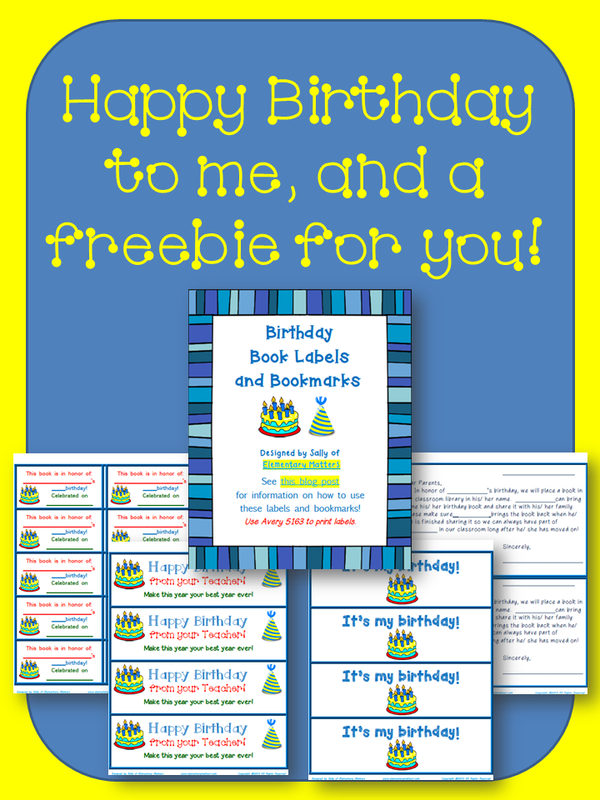 First of all, my birthday gift for you: the above labels and bookmark set freebie! Just click the image! Happy birthday! 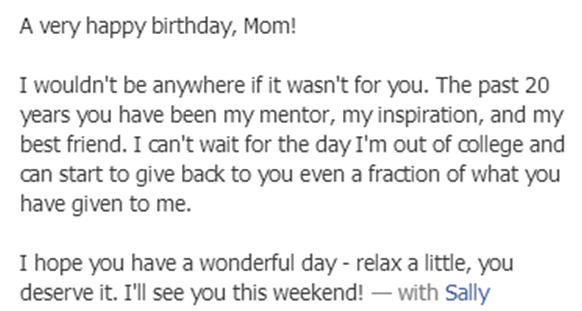 That sweet post from your daughter is the best gift a mama could get! 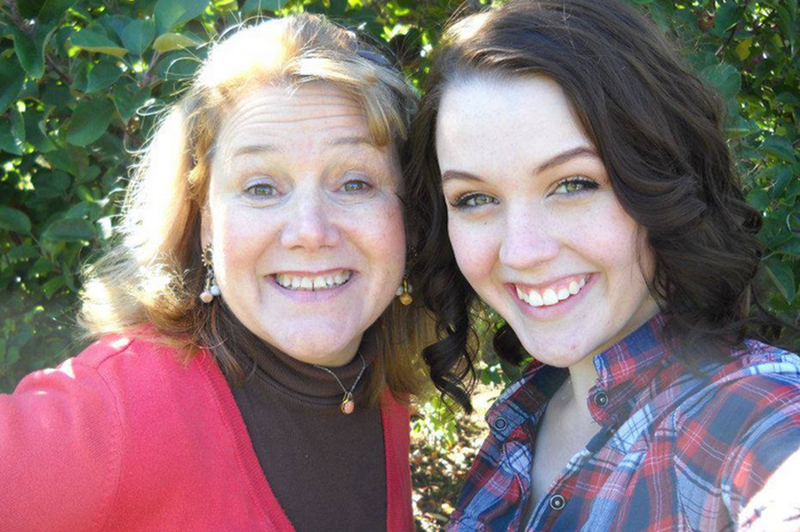 She's a pretty special daughter!